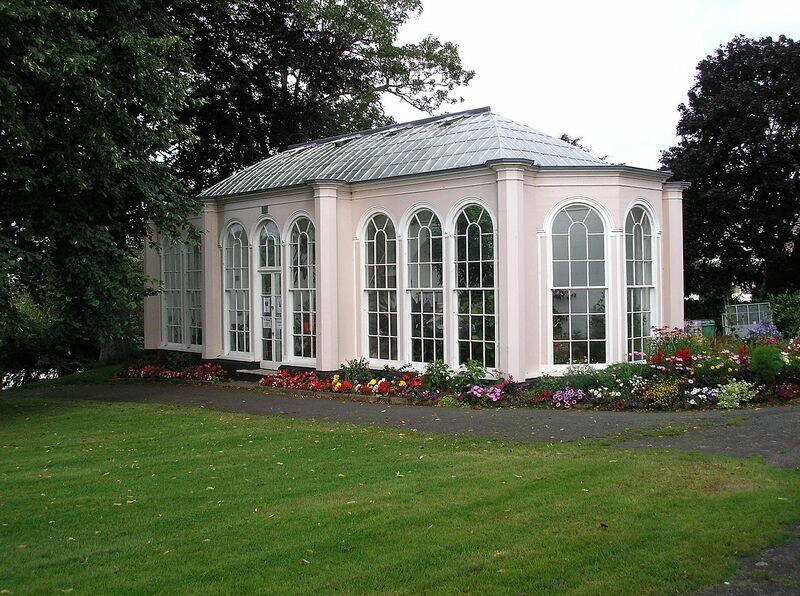 The classic victorian style conservatory is one of our most popular builds. Dating back to the early 19th Century they were traditionally built with wood – these days we tend to make them from PVC as this is less likely to warp or rot. They are usually built upon a small wall, sometimes referred to as a dwarf wall, and can come in a variety of shapes and sizes depending on your area. One of the main benefits of this type of conservatory is that it is so versatile and can be finished with French or patio doors. This style of conservatory is well suited to modern properties but they look particularly great on houses that were built from the same era. Usually square or rectangle in shape Edwardian conservatories aim to maximise the floor space to give you a large and practical area. Usually made from PVC and glass (to allow light to flood the room), you have the option of including a small wall or have a full glass design. 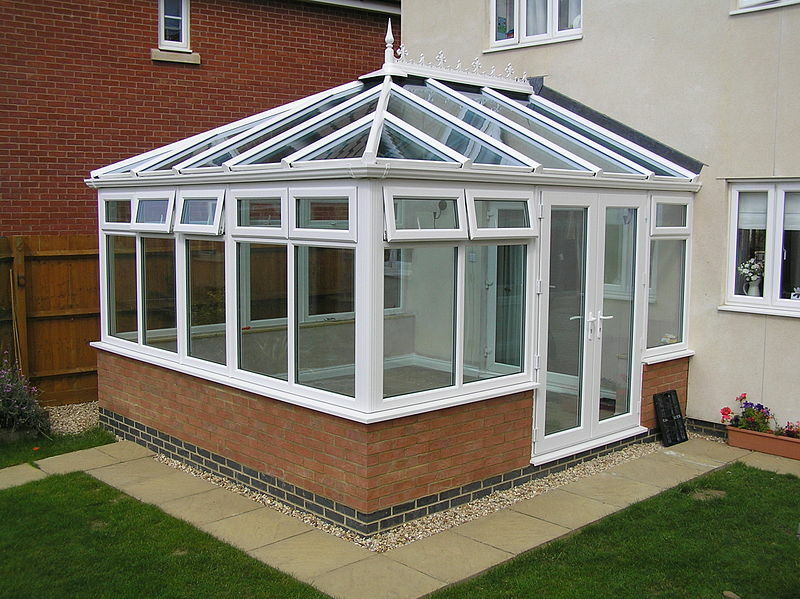 This style of conservatory can be distinguished from its pointed roof. 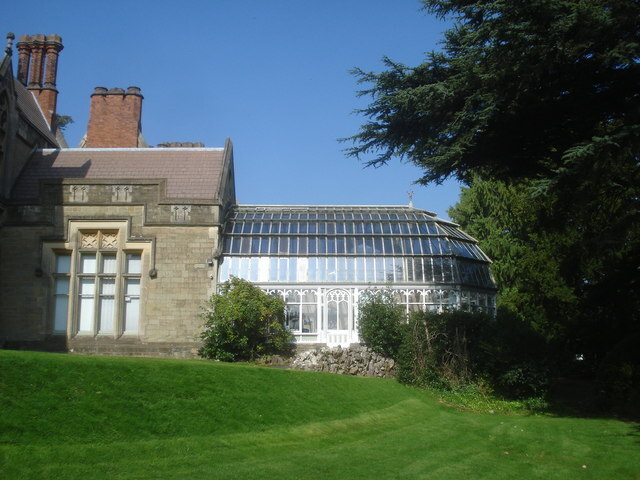 Although not technically a conservatory, an Orangery serves a similar purpose. They originally started appearing in the 17th Century as a place to house citrus trees during the cold winter months, hence the name, although the purpose of the building has moved on since its early inception and is now used as another reception room in the house. There are a few subtle differences between conservatories and Orangeries - many earlier Orangeries use less glass, with bricks featuring between the panes, and also typically feature a flat roof as opposed to a point. "The installation of our conservatory was hassle free and speed and quality of it was five star! "Mr and Mrs Hearn"
Fill in the form with the fields marked and we will contact you straight back!